FSD has an in-house art department using state of the art computer graphics as well as traditional renderings and illustration techniques. 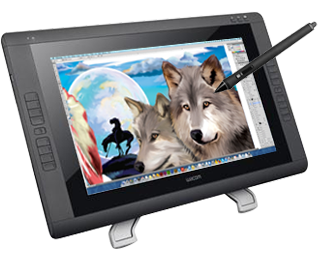 The art department excels in producing customized artwork, from concept to completion, for each item we sell. From designing logos to creating new and unique giftware products, they strive to meet the client’s needs and to exceed their expectations. 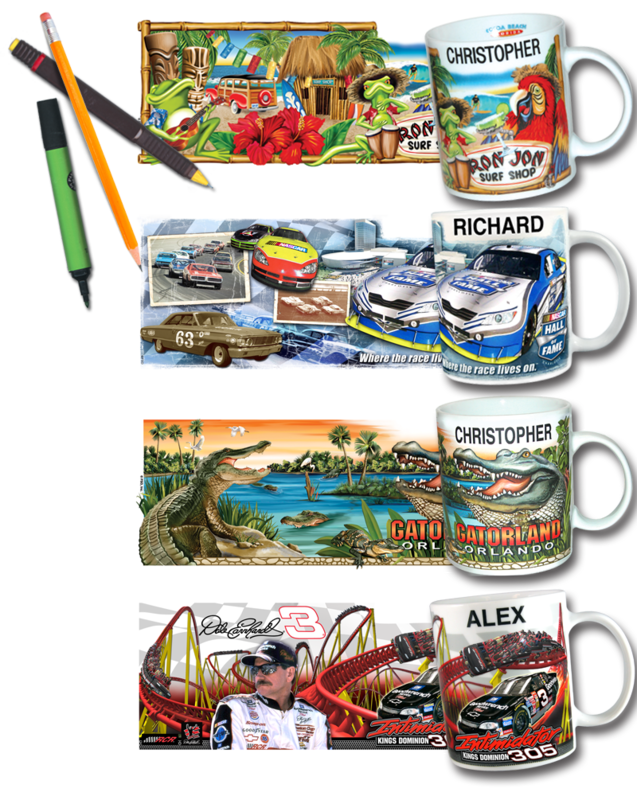 Our art department has years of experience designing products for theme parks, casinos and retail chains.